TJ21 Media Group has partnered with a national server which features 24/7 server monitoring, weekly backups, 24/7 premium support and 99.9% guaranteed uptime. With a maximum performance, 8 Core / 16 Thread Intel Xeon-D CPU, lightning fast SSD dedicated server, data center level DDOS protection and an IP-based firewall, we keep your site safe and performing optimally. 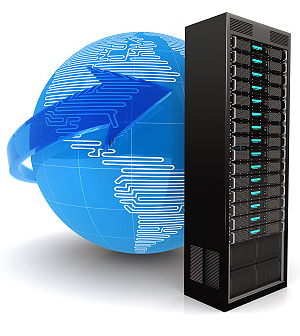 Every hosting account features unlimited email accounts, unlimited domains, unmetered bandwidth and unlimited databases. We can even transfer your existing domain over to our servers! Software features include: cPanel/WHM, 64-bit Centos Linux, MySql Databases, Email Accounts, PHP5 w/ Zend, Python, Cron Jobs, cUrl, LibGD, CGI, Softaculous, Subdomains, Add-on / Parked Domains, FTP Accounts and IonCube. For more information on our web hosting, please contact us today.